We will be on the air today with our host Sister Shambria Perry from "The Perry's Women Power Radio ". The topic will be “What God has for You is for You"
We have more opportunities than any generation before us. Technology, material wealth, and a global interconnectedness present the average Millennial with more potential than our parents could have ever imagined. In this cacophony, we routinely wonder — and worry — what direction our lives will take. For the believer, we are told to trust God and know that his will is perfect. Pulpit axioms and best-selling books echo themes to the effect of the Lord’s words to Jeremiah: “For I know the plans I have for you,” declares the Lord, “plans to prosper you and not to harm you, plans to give you hope and a future” (Jeremiah 29:11). 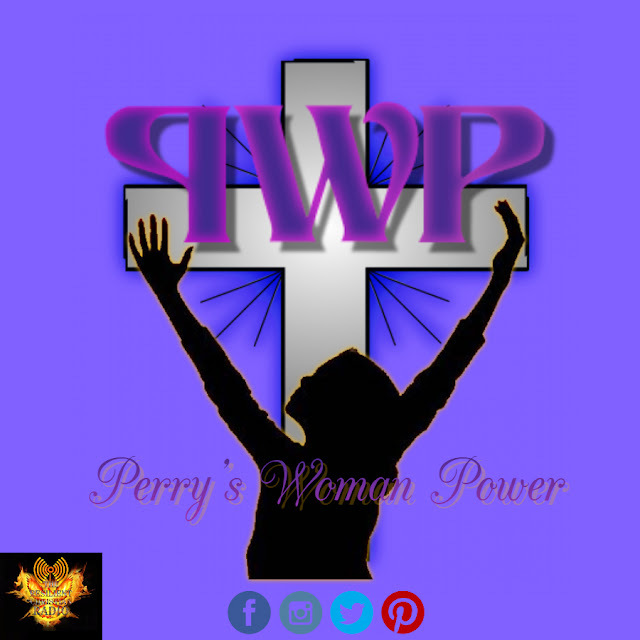 Please join us every Tuesday for The Perry's Women Power Radio @ 2 PM CST, 3 PM EST, and 12 PM PST. *For more about Sister Shambria Perry visit her on Perry's Women Power Radio site.